United fans know better apparently, cannot alwis stick to same players they say. Actually, the trick to winning the league is very simple. Just stick to the best 11 and make very little changes to the lineup as and when necessary. Look at Arsenal's invincible season. They stick to same players and in fact some players played 37 out of 38 games. Same for Leicester winning seasons. Practically the same first 11. Same can be said for Man city and Chelsea winning seasons. They stick to a first 11 and don't even use all 3 subs sometimes. When you tinker too much with different players every match, you just cannot get the optimal performance from the team because players are unsure of the movement and where to pass to. Man utd will always tinker because they have the most players on big payroll and their players demand to be played. Man utd no longer has the atas status. Even Fellaini can still demand for a contract after not securing a contract from another club. problem is utd players are very inconsistent. today they can play well but next game out of focus. the players are more interested in social media and fancy dance moves. Asakura and pawn_king like this. team chemistry is hard to judge, but you might be partially right. In my opinion, there should be at least 5 permanent players to not create imbalance; GK, 2 CB, 1 Midfield general and a reliable striker. the rest can be rotated to create element of surprise. ANTONIO CONTE has moved to second favourite in the betting odds to replace Jose Mourinho at Manchester United. If this does happen Roman Abramovich will be rolling on the floor laughing. Unwanted Chelsea managers linked to Man Utd. Conte is not much different from Mourinho. He had issues with players & not popular with players. Last edited by jahtl62; 24-08-2018 at 11:12 AM..
Who are the dark horses ? Isn't an unwanted ex-Chelsea manager managing Man Utd now? Last I check Gus Hiddink still available. 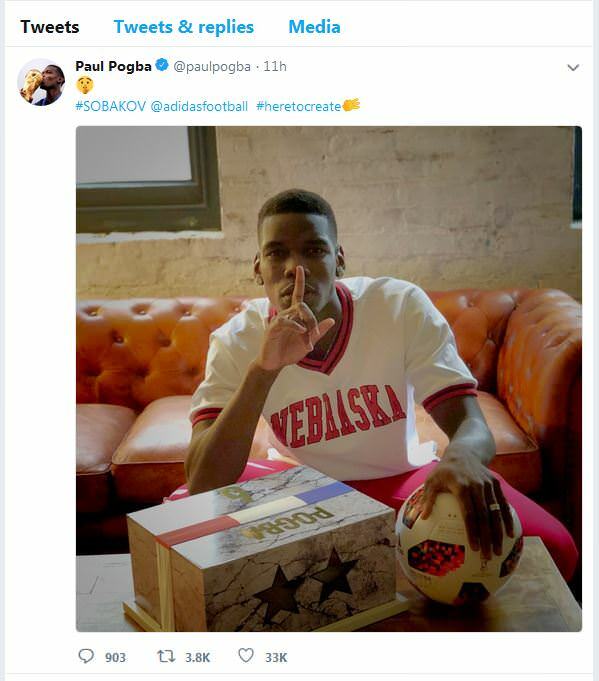 Hope that's not a shot at asking Paul Scholes to keep quiet. We had 2 consistent CB pairings last season. Bailly and Smalling. Jones and Rojo. But still JM can mess it up by breaking them up. I've yet to see Lindelof play well with any partnership except when playing for Sweden. I think he wants to prove to the board that his Bailly and Lindelof pairing does not work so they'll buy him another. It’s obviously aim at him shhhhhh.